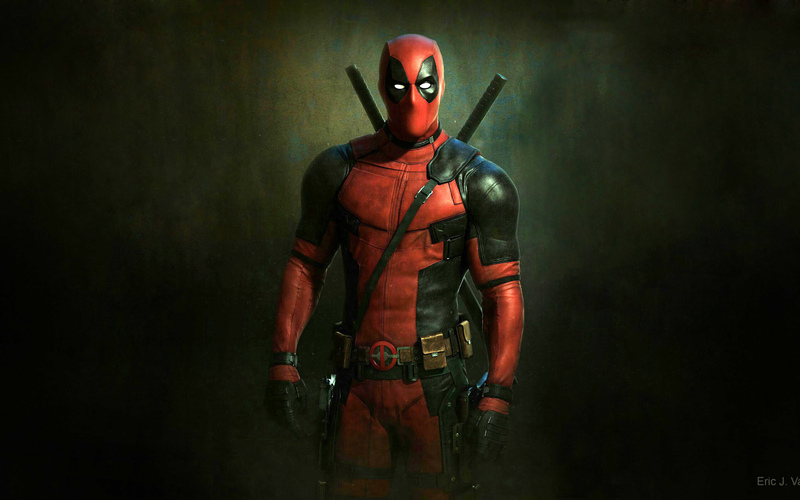 When Deadpool hit theatre screens in early 2016, it quickly became the highest grossing R-rated film ever, pulling in more than a dozen times its production budget in a matter of months – $58 million returning a staggering $760million. The movie stretched release season and changed the idea of what a superhero film can be. And it was made for roughly one-third of the budget for a typical Marvel production. 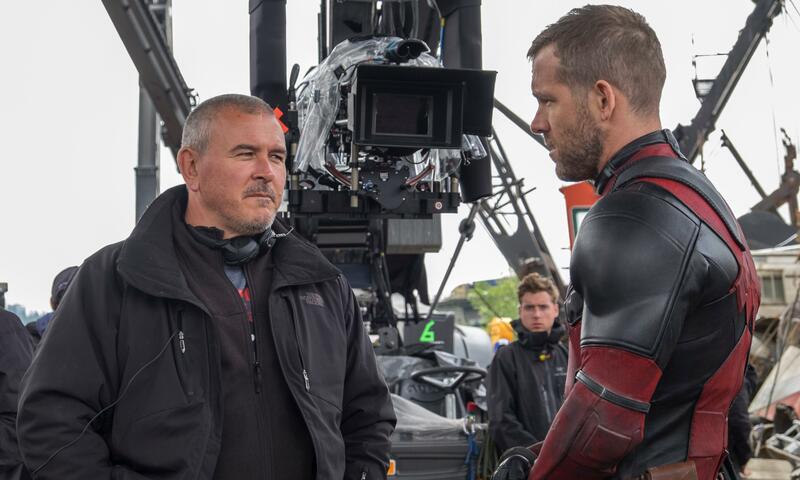 Long before production began, first-time feature director Tim Miller and cinematographer Ken Seng made choices that would help lead to Deadpool’s smashing success. Perhaps the most important was to conceive the film as something completely apart from other superhero movies. That aesthetic was in tune with the main character, who is a less-than-charming mercenary in some chapters of the tale. The filmmakers planned to use a range of visual stamps to distinguish various times and places, helping the audience follow a nonlinear story structure. The basic breakdown was Super Baltar lenses and older Cooke zooms, often shot wide open, for the character’s sketchy past, and Panavision Primos lending more clarity but leavened by the added grain in the later, more heroic scenes. Miller’s extensive background in visual effects (co-founder of Blur Studios) meant that he placed great importance on the seamless integration of CG elements and live action, which is accomplished in part with interactive lighting on the set. One bravura scene shows an epic car chase in and out of tunnels. To achieve the scene effectively and efficiently, Seng used carefully timed, multicamera-array plates shot by second unit in Detroit and projected on 4 x 4ft WinVision LED panels on a green-screen stage. Seng controlled the brightness of the LED panels so they would throw the right reflections onto the vehicle and the actors as they passed through the tunnels, which would be composited into the backgrounds later. The panels threw enough light into the vehicle that he could shoot at a 2.8/4 in most cases without supplemental lighting. Instead, Seng and DIT Mitchell Bax were able to review the plates from Detroit and match them with a moody, overcast atmosphere, designing simple LUTs specifically for the plate footage that would be reflected in the SUV’s glass and metal. That desaturation, combined with on-set adjustments to contrast and brightness on the LED panels, helped sell the illusion. The shoot also included five weeks of exterior locations, all of which had to match. Seng chose an overcast look and often used massive amounts of negative fill, flying 40 x 60ft blacks on construction cranes that doubled as sun shade or rain fly when the notoriously fickle Vancouver skies changed. The production had control of a big elevated bridge on a major thoroughfare, but only from 5.00am to 2:30pm. “We just had to keep shooting, rain or shine, because once our permit expired on the bridge, we were never going to get it back,” he says. “When it was cloudy, I had to light with as much contrast as I could possibly get by bringing in negative fill and cranking up the edge lights. And when it was sunny, we had to back everything off and shoot. Also, there’s a CG character walking around in this scene that’s basically a giant piece of reflective chrome. So it was important that all the plates and the whole scene were consistent shot to shot. The production generally carried four cameras – three XTs, one of which was usually on Steadicam, and an ALEXA M. They were usually tethered with BNC HD-SDI cable. Bax processed the Log-C signal with Blackmagic HD Link boxes, and sent a LUT’d signal to two 23” SONY PVM-A 250 OLED monitors for on-set viewing. When shooting open gate, images were recorded at 3414 x 2198 resolution, with the frame lines set to a 2.39:1 aspect ratio with an 8% crop and 30% offset. 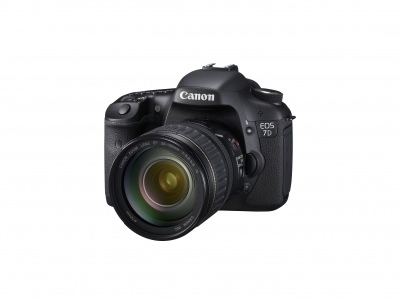 For high speed work, the camera was switched to 16:9. Bax would download from the Codex Capture Drives to his onset RAID using Pomfort Silverstack, software that allowed him to catalogue the entire movie in one programme. Bax used a Codex Capture Drive Dock (SAS) as the main interface into his laptop, which fed a TB2 Pegasus Promise 8 TB RAID 5-disk array. AC Carrie Wilson then passed the footage to Deluxe Encore in Vancouver. 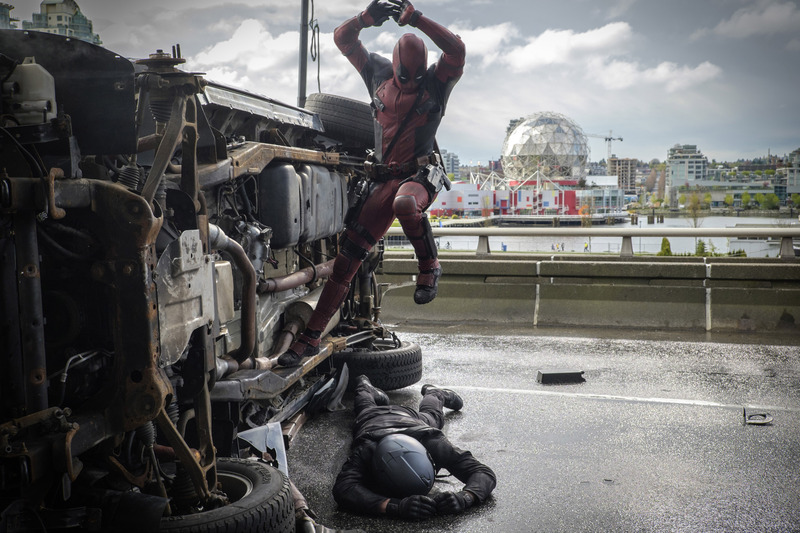 Deadpool’s performance at the box office has all of Hollywood buzzing. 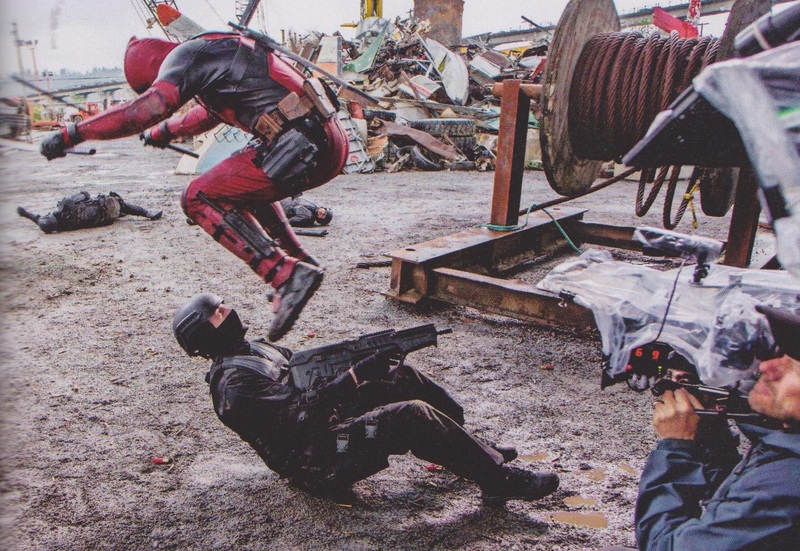 And needless to say, Deadpool 2 is in the works, with Miller and Seng planning to reprise their roles.